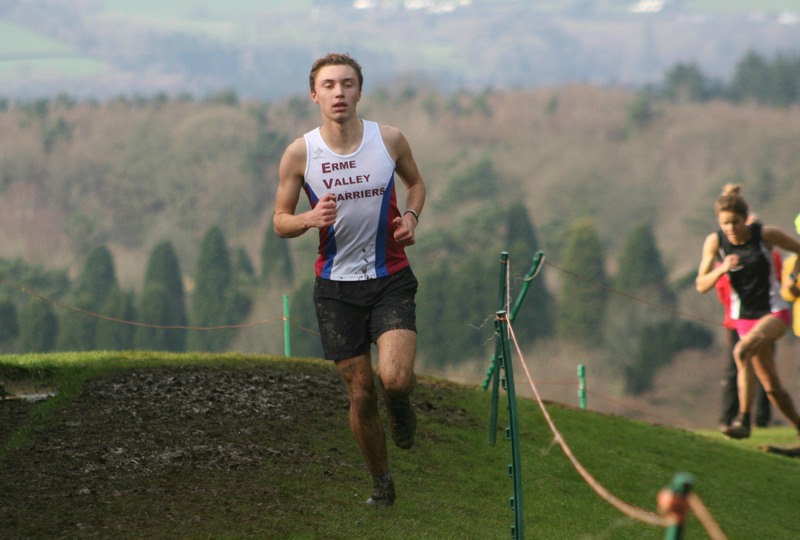 ERME Valley Harriers athletes Nathan Brown and Cleo Perry continued their good form in the Frank Elford Sports Westward Cross Country League. In the penultimate race of the series at Stover School on Sunday, the pair both claimed top three finishes. Brown, who won last week’s Armada Winter 3k run at Central Park, took second at Stover in the under-17 boys’ category. North Devon’s Callum Choules won the race in 17.02, with Brown comfortably in second with a time of 17.14. City of Plymouth’s Tom Blackford was fifth in 18.07. Perry was third overall in the women’s race and first over-40 finisher. 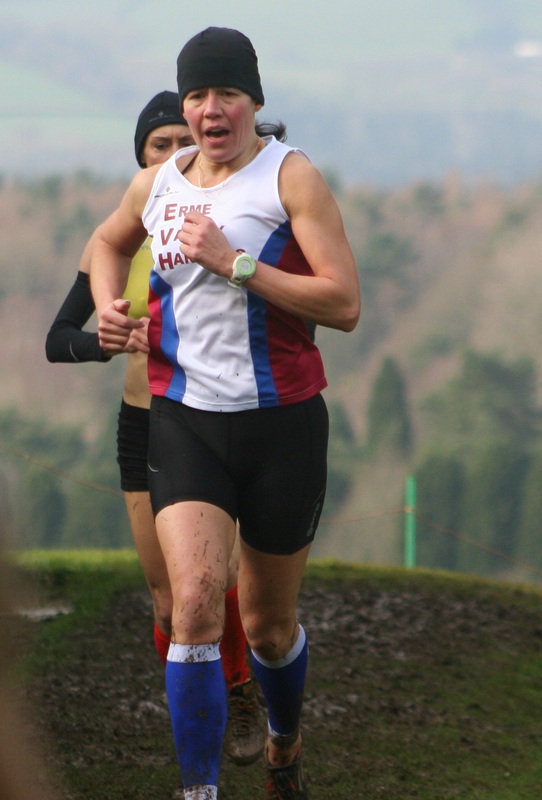 Newquay Road Runners’ Elsie Davis was the runaway women’s winner on the muddy course, clocking 17.24. Cornwall AC’s veteran international Emma Stepto was second in 18.56, with Perry pushing her hard all the way until the final stretch and coming home in 19.06. City of Plymouth’s Hannah Blair was fifth overall (including the under-17 girls) and fourth senior women in 19.20, with Plymouth Harriers’ Ami Yetton seventh overall and fifth senior in 19.36. Tavistock’s Natasha Farrington took third in the under-15 girls’ race, which was won by Exeter’s Caitlin Apps, while Tavistock’s Amelia Riggott and Erme Valley’s Ella Isaias took second and third in the under-11 girls’ event behind Cornwall’s Abi Jose. There was also a top five finish for Tavistock’s Bradley Stevens in the under-15 boys’ race, which was won by Newquay AC’s James Greenwood. The men’s race produced a sensational finish with Cornwall AC’s Dan Rogers just out-sprinting Bideford’s Mark Jenkin for victory. Full results from the Stover race are available HERE. The final race of the series takes place at Redruth on March 20.